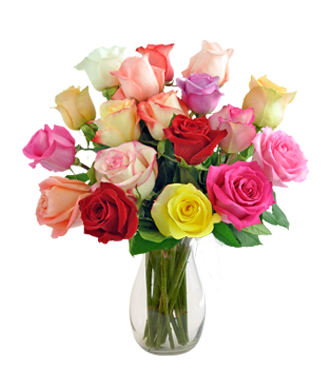 Blooms Today is an industry leader because we offer a wide variety of thoughtful flowers and gifts, many with same-day delivery. Every order carries our 100% Money Back Guarantee. If you feel our product does not meet your expectations, please call us toll free at 1-800-520-0573. Make sure your order number and recipient information ready when calling. The order number can be found on your email receipt (if applicable) or would have been provided by the floral specialist when placing your order by phone. Our vision is to continue to exceed our customers' expectations with quality, value and extraordinary service. We understand the time and thought behind each order, and this makes every transaction incredibly important you encounter.